Even with the best in class machines and highly educated staff, you will need assistance from time to time. Either to remotely take care of small issues or you may require on-site supervision of major maintenance interventions for example. With VMI’s maintenance services, we are by your side, 24 hours a day, 7 days a week. VMI continuously introduces modern technology to further our reach and to ensure an even more cost effective way to service your machines. Our remote support offerings will help you on your way again in case of emergencies. The VMI condition inspections can assist you to prioritize between urgent changes or plannable improvements. 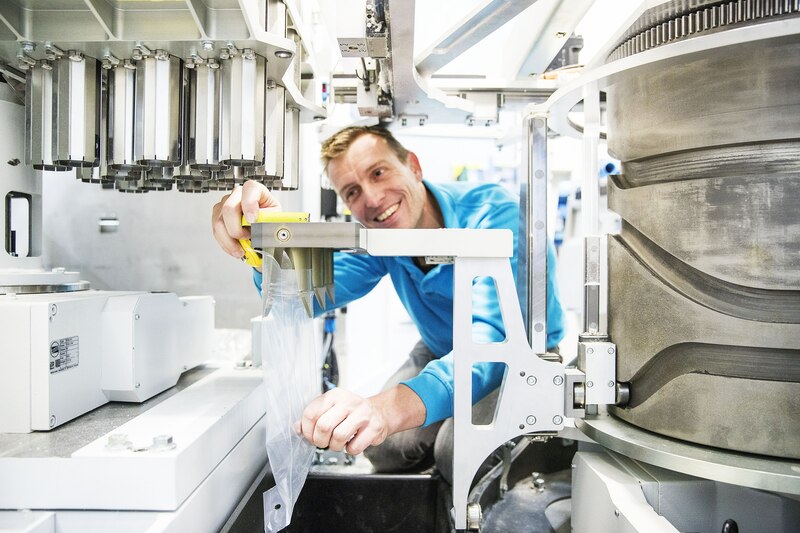 VMI furthermore develops and optimizes preventive maintenance routines needed to keep your machine in optimum shape. This way, we can, together with you, execute minor or major services tasks with the least amount of production interruptions. For all your service’s needs, we always make sure that we are close to you and can react quickly with our 24/7 remote support engineers or local specialist service engineers. Just a phone call away, we are there to guarantee a rapid on-site response when you need it most. By your side when you need it most. Real time Remote support with help of VMI’s expert virtually standing next to you! Local professional execution of specialist tasks. Experienced specialists inspecting and reporting on the condition of your machines. Risk free operation at maximum output. Risk free operation while producing high quality products. Ensuring that your success and growth are not limited to where the machines are installed.